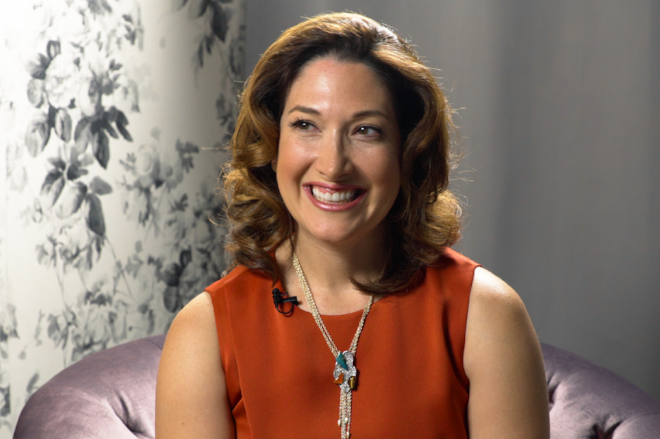 On this week's "Work It" on Facebook Watch, Randi Zuckerberg, author of Pick Three: You Can Have It All (Just Not Every Day), takes on the myth of a "well-balanced" life and encourages us all to embrace being "well-lopsided." And on the latest episode of All the Social Ladies, Jennifer Pisciotta, VP of Brand Marketing at Patron Spirits, chats about fostering an entrepreneurial spirit and balancing brand and technological relevance. How to ruthlessly prioritize your life. 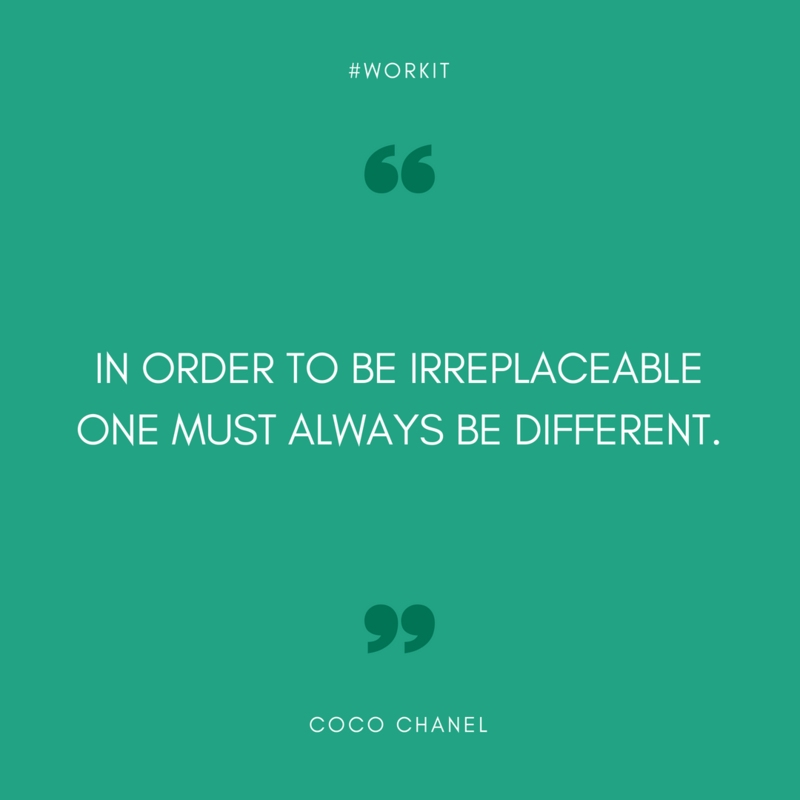 Career hacks from women who made it to the very top. Female-founded startups generate more revenue and do it with less funding. Marriage and motherhood are no longer milestones of adulthood. Three steps for saying “no” without making it personal.